It's now been detected in Ada County. 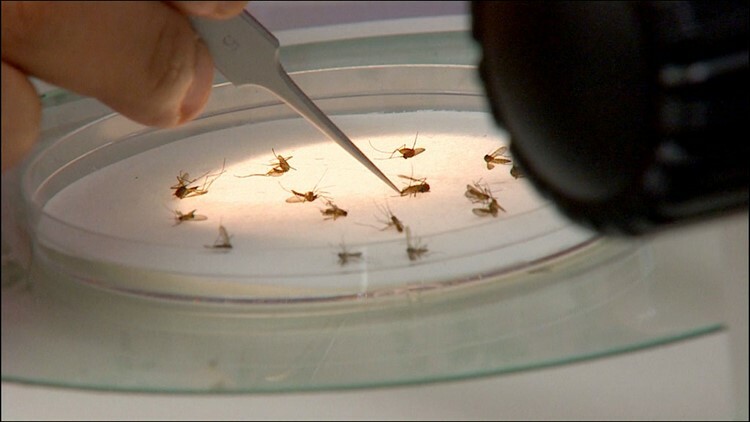 A Dallas resident is the first person to die from West Nile virus this year in Dallas County, health officials announced Tuesday. The abatement district has increased treatments in those areas in an effort to prevent human cases. Between 70 percent and 80 percent of people that become infected with West Nile Virus do not develop any symptoms. Anyone who believes they, or someone they know, has West Nile Virus, should consult a healthcare provider for evaluation and diagnosis. In an outbreak in 2012, more than 1,000 people were infected and 36 people died across four North Texas counties.